We can continue to drive positive results in public education - but it's going to take all of us. 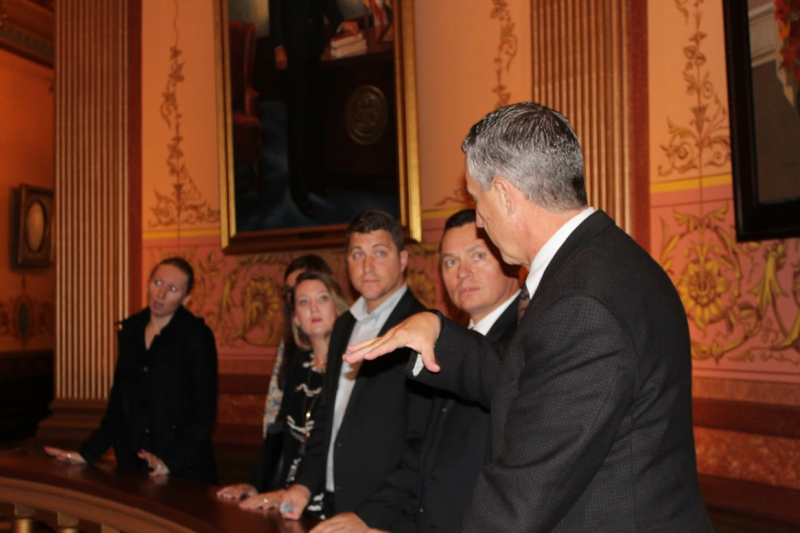 Attend key events at the Lansing Capitol to advocate for charter schools and school choice. Reach out to your local lawmaker, through issue-based activations or to tell your charter success story. If you haven't already, follow MAPSA on Facebook, Twitter and Instagram. 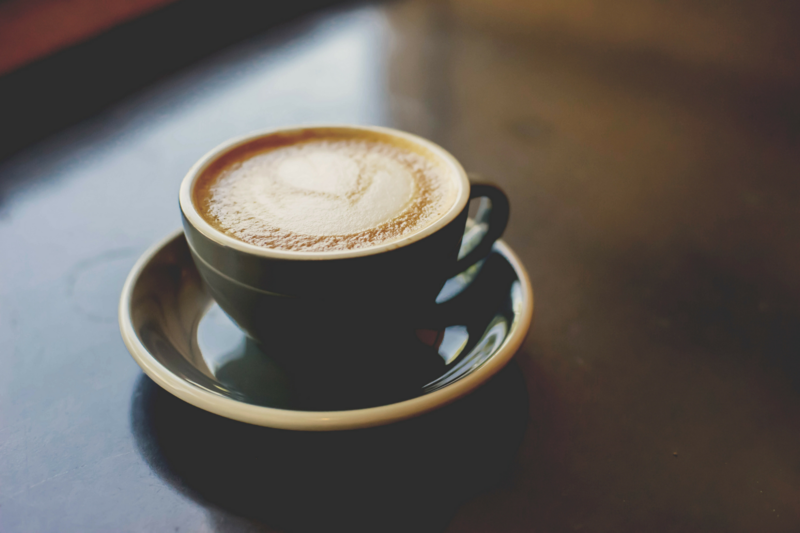 Then, share your news & tag us! 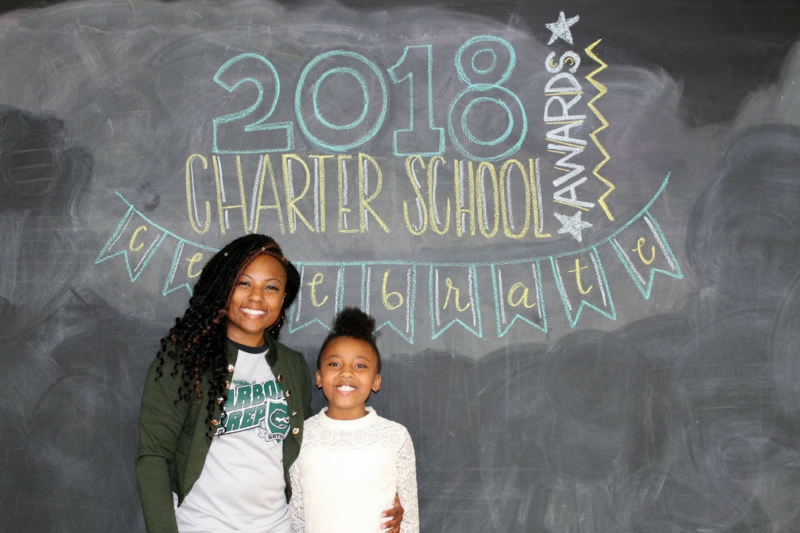 The annual Charter School Awards program highlights outstanding charter school teachers and administrators - and we need your help to uncover the best and the brightest. 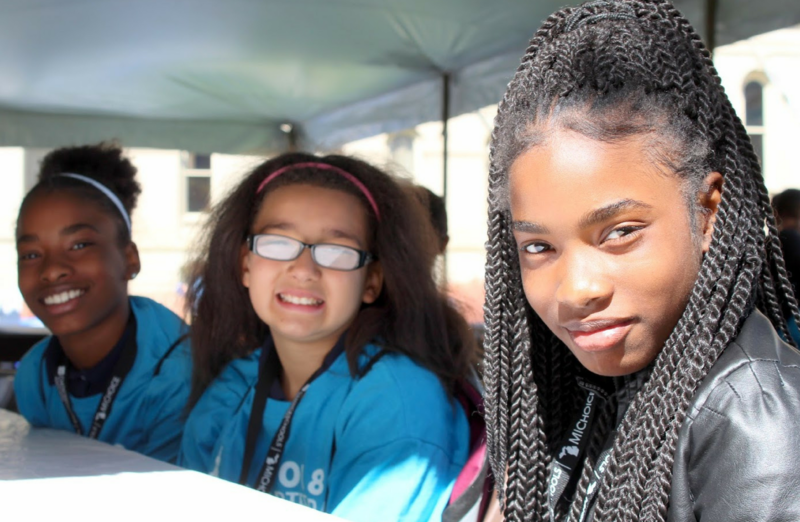 We're inviting charter parents, educators and advocates to participate in the Charters Make a Difference Initiative, giving them a chance to tell their charter success story at the Lansing Capitol. Hearing from real parents, educators and advocates is key for local lawmakers. Look up your Senate and House lawmakers, and connect during designated community engagement hours to share your story. 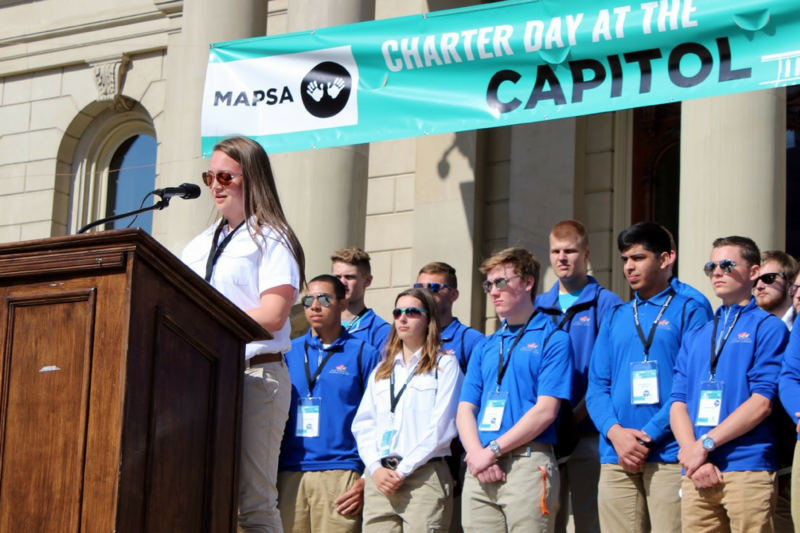 The Annual Charter Day at the Capitol event brings together charter school parents, board members, school leaders and advocates from across Michigan for a day of celebration. 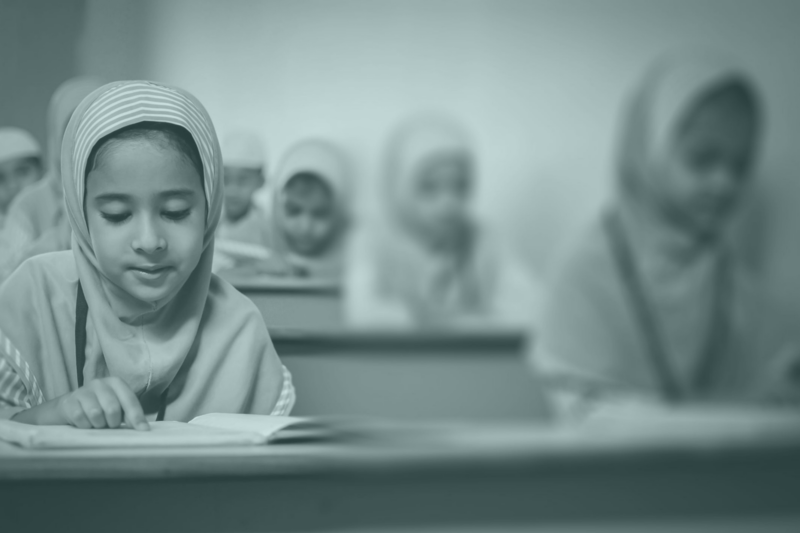 The 2018 MAPSA Foundation Gala will bring together the charter school movement's leaders and supporters from the last 25 years to celebrate innovation and student success all while raising capital to continue to drive the good fight for kids across Michigan. 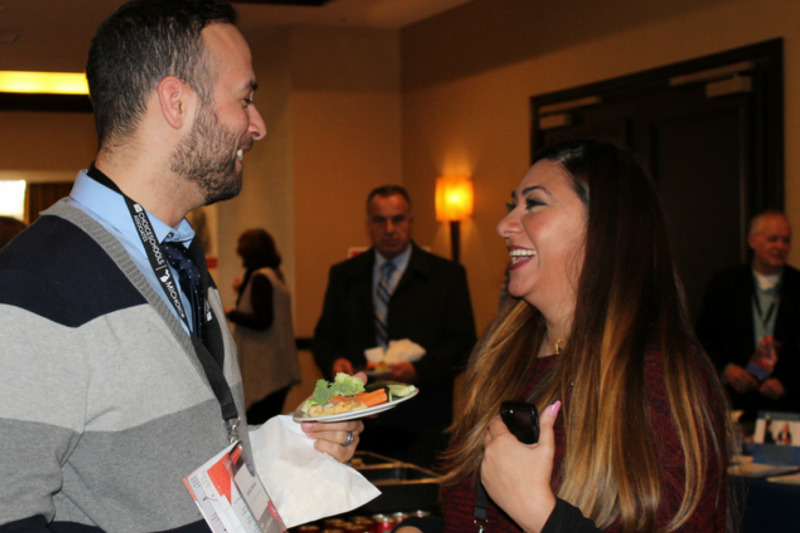 The Michigan Charter School Symposium is a conference built for charter professionals, by charter professionals, to celebrate charter professionals. Help us fight for charter school funding and opportunity.